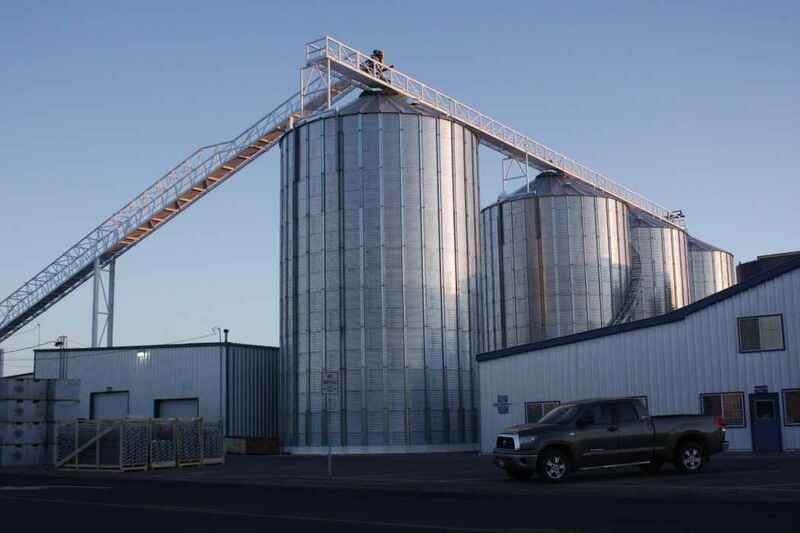 Soranco Bean in Twin Falls, Idaho, had maxed out its horizontal bean storage and needed to go vertical. 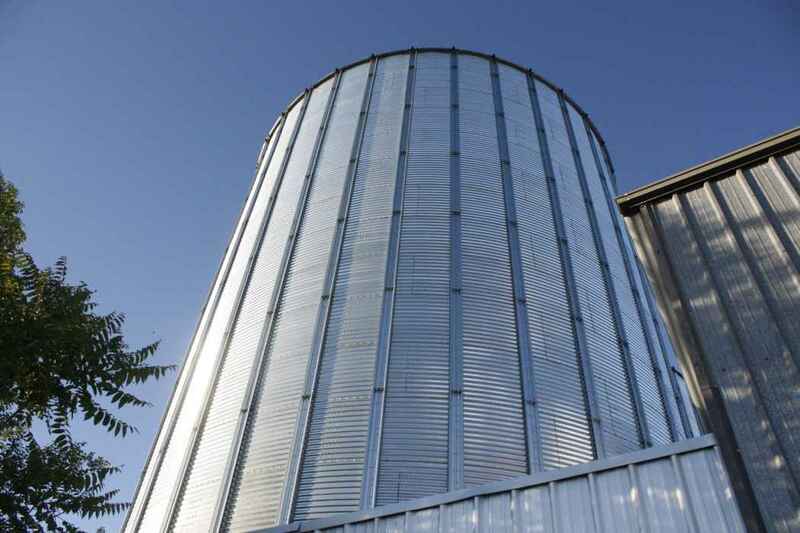 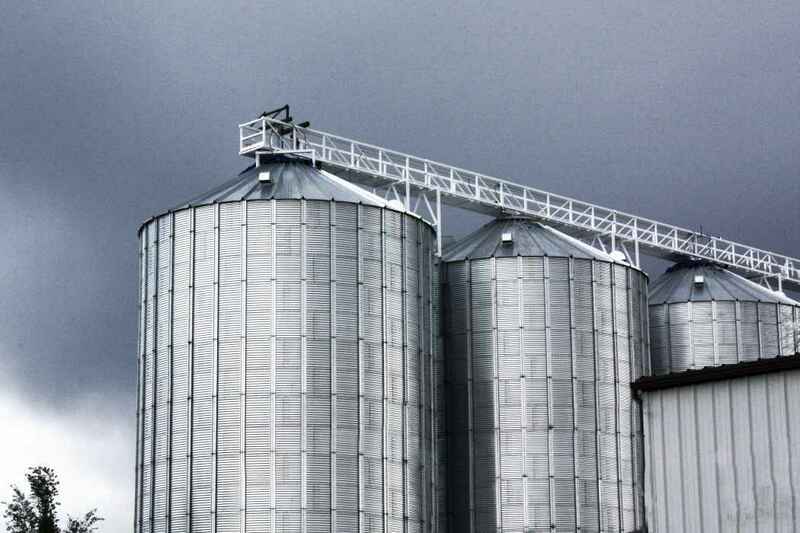 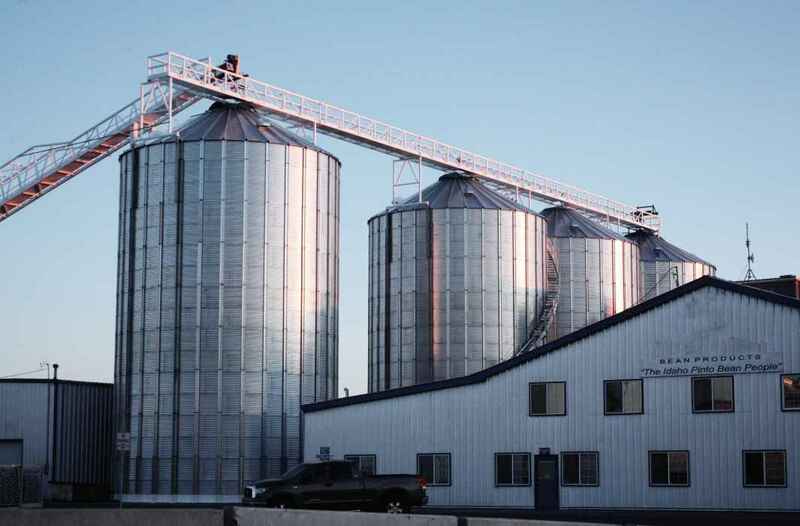 Using grain bins, Streamline Precision provided a cost-effective solution that allowed Soranco Bean to increase their storage and processing capacities. 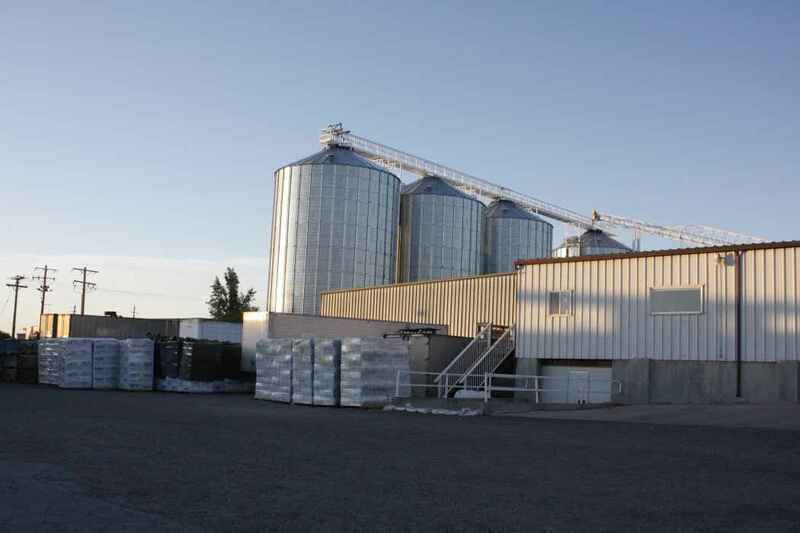 Through automated conveyor loading systems, the awkward forklift management of bean storage was replaced with a space efficient and low-personnel system. 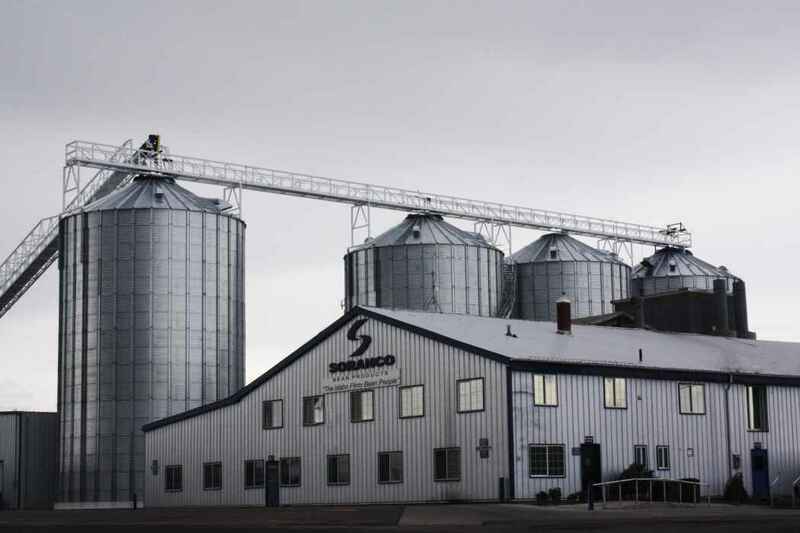 Soranco processes more beans with less staff on the clock. 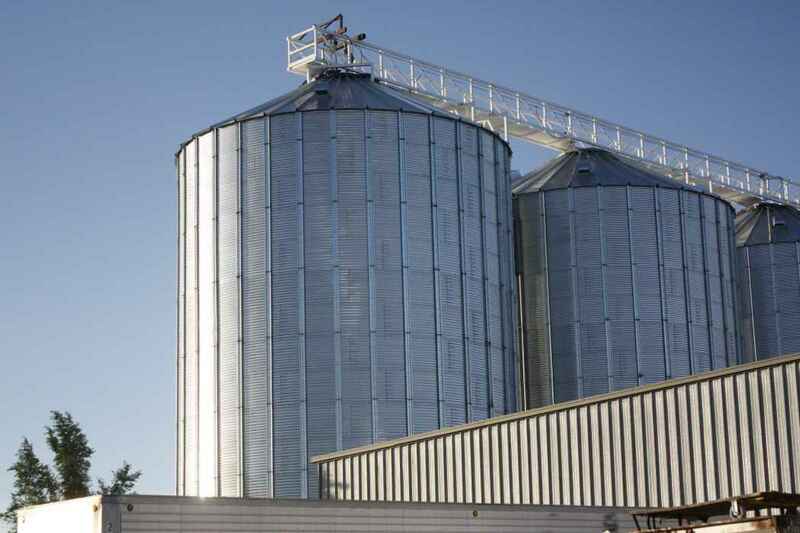 Metal Grain Bins were installed on custom concrete pads. 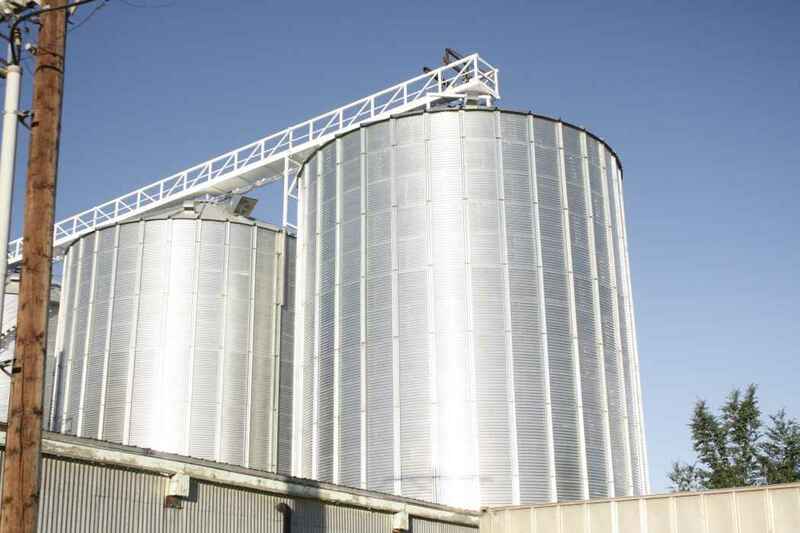 Conveyors, bins and foundation were designed in-house, saving Soranco markups from multiple companies and providing a faster, simpler timeline. 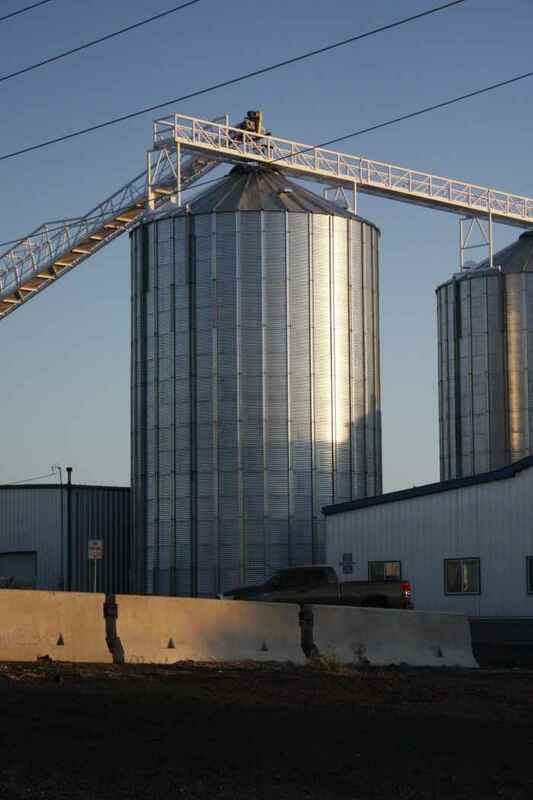 Streamline was able to build the entire project from the ground up.